Hello everyone, sorry this post is coming a bit late! I just thought that I'd give you a little update on my plans for this year on my blog, I'm not doing any 'new year's resolutions' or anything like that as to be honest it just isn't my thing. Instead I thought I'd focus more on the stuff I will actually be doing etc. 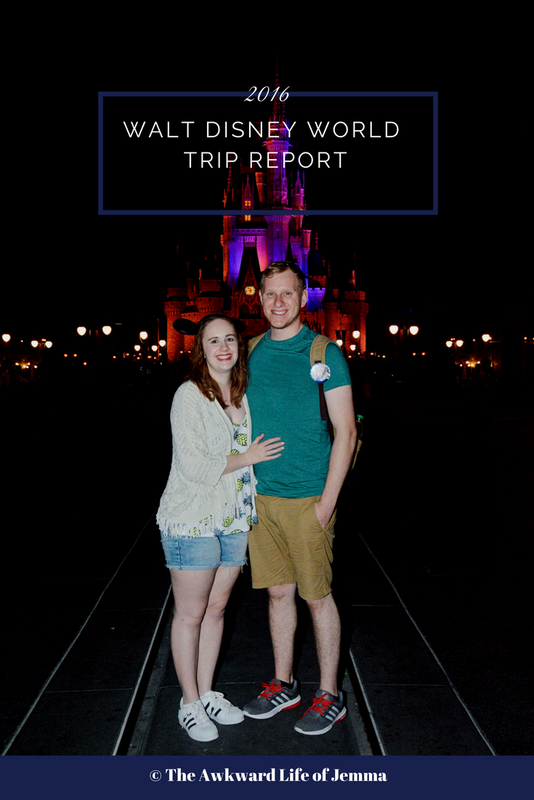 As you might have noticed I have really struggled to keep to my blogging schedule. I always plan to upload a new post on every Monday and Friday but this rarely actually happens! I think I was a bit better during my 12 Days of Blogmas but let's face it there have been a lot of gaps between posts in the last year. A couple of months saw no posts at all while the rest often involved a lot of me uploading posts a lot later than planned. Despite this 2015 has been one of my most successful years of blogging in terms of content, photography and you-know, actually blogging! I have been blogging on-off since I was at university but last year was the one where I actually stuck to it for more than a couple of weeks! This year I've decided to take a slightly different approach. A lot of bloggers much more successful than I seemed to have found blogging motivation and the comparing themselves to other bloggers really hard and some of them have even reverted to just posting whenever they feel like it rather than stick to the schedules they imposed upon themselves. I fear that if I had no schedule I wouldn't ever blog at all and the idea of posting willy-nilly makes the frantic organiser in me a bit nervous. Instead I've decided to change both the day I post and the frequency that I post. I've no idea why I chose Monday's in the first place as I never do any blog preparation over the weekend so I've decided Wednesdays will be my ideal date and hopefully every other Friday too. I'm hoping that making things a little easier on myself will encourage me to stay on track as I'll be less likely to fall behind as quickly. Next up I thought I'd talk content. Harry and I have decided to go invoke a spending ban throughout 2016 (eek!) but I'll be writing a full post on that soon and hopefully updating you throughout the year. That is one of the reasons why I haven't written a 'What I Got For Christmas' post, as instead I'll be using a lot of those products to write content for the coming months. 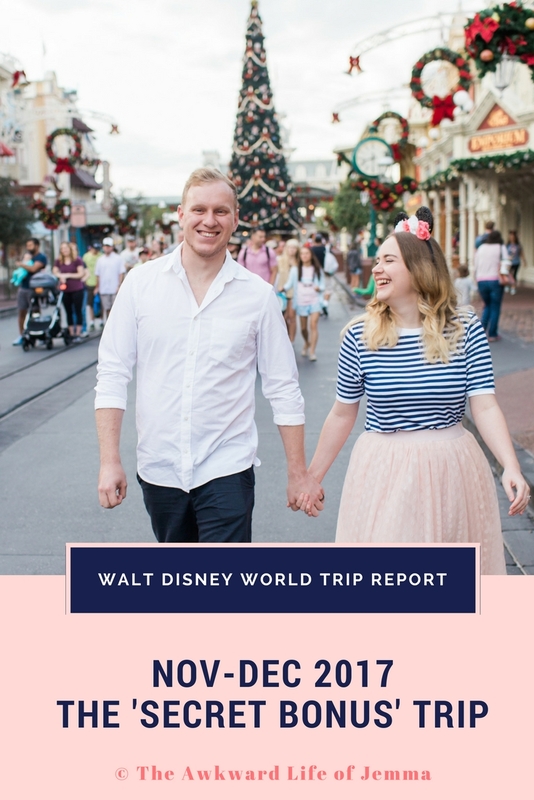 I'm also hoping to get a lot more Disney themed posts on the blog. I did start a once a month series later on last year so I'll definitely be continuing that. One of the things my blog has lacked sometimes is that personal touch. I have written the odd personal post but it is something that I find quite difficult to write. Despite that I often find writing about my experiences to be quite cathartic, so I hope to write more of those. Finally although I did say no new year's resolutions, I will tell you what I hope for this coming year. I do hope to lose weight, I'm not making it a resolution as I've been losing weight for the past two years (I've written about my decision to start losing weight and about losing my first stone on this blog before) but I want to move more and make my body fitter and healthier in process. I also want to get better at blogging because it genuinely makes me feel happier and more motivated when I'm doing it! Lastly I'd like to get more involved in the blogging community, I did participate in a few twitter chats last year but then I fell out of the habit and my twitter has since been almost silent! 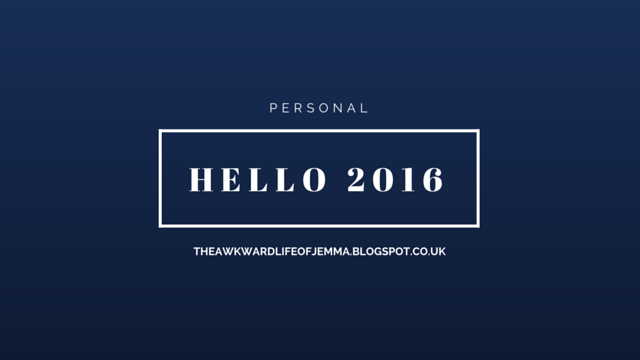 I hope this post hasn't been too dull for you, I promise to make the rest of 2016 a bit more exciting!